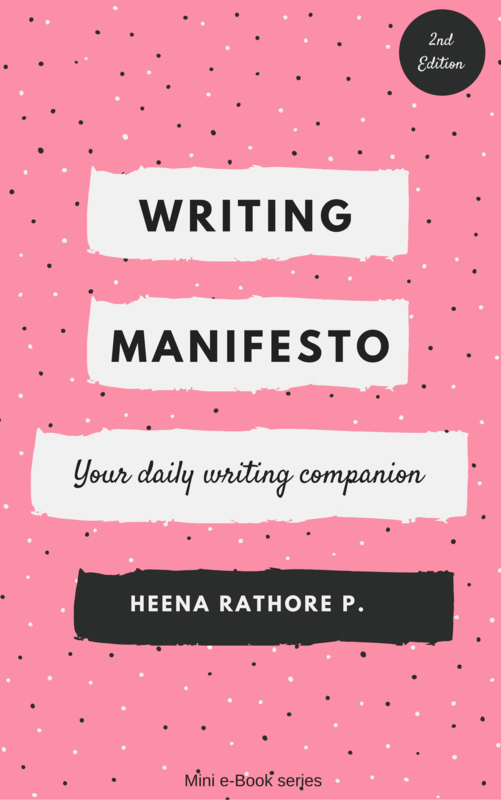 Month End Updates: August’16 – Heena Rathore P.
August 30, 2016 August 31, 2016 by Heena Rathore P.
This is a monthly post in which I share about my writing, reading and life in general. 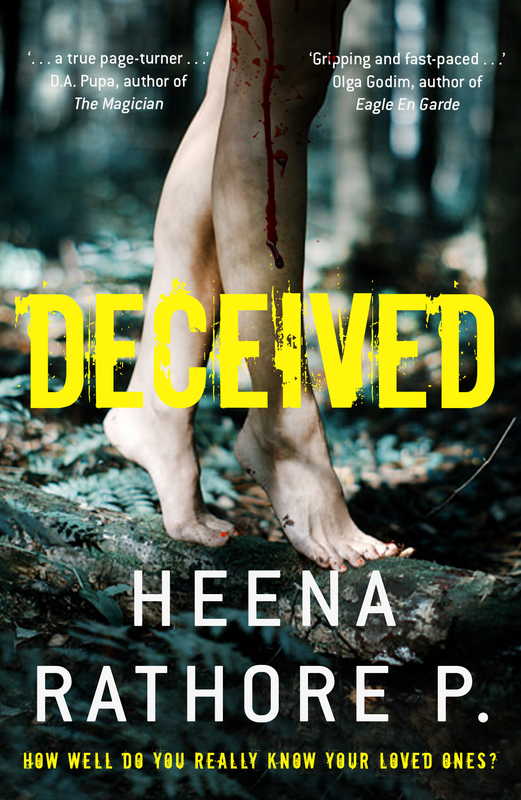 I’m done with the Developmental Editing of Deceived. We’ll be starting with Substantive Editing in 2 weeks. And I’m also done with the First Draft of Sinister Town. Yay! I’ve already started working on the revisions. I’ve started working as a Social Media Strategist for a publishing house. 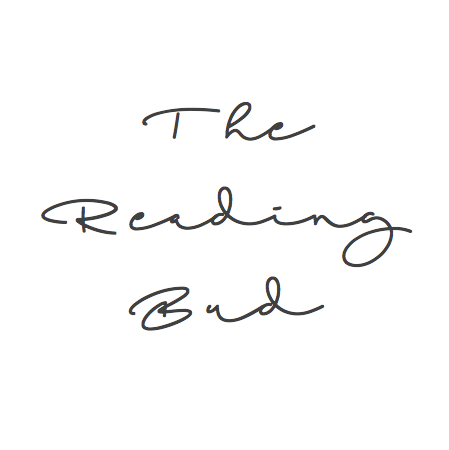 I’ve deleted TRB’s Instagram account as I’m planning on downsizing The Reading Bud. I’ll be deleting its Twitter and other profiles too because it is getting really hard for me to manage everything. Also, most probably I won’t be accepting any more books for reviewing as I have to finish Sinister Town this year and take care of a lot of other things for Deceived. Oh and I almost forgot, I’ve recently started my monthly Newsletter. You can subscribe here. What about you? How was your month? What all books did you read this month? Did you meet your writing goals? Please share about your month in the comments section below. I’m all EARS. And thanks a for your wishes. Thanks a lot, Erika. You’ve precisely summed it up. Better to give 100% to one thing than 50% to 2 things. Quite a hands-full month you’ve had! Good to know that you are well-advanced with both the books. Sounds like your books are coming along nicely. It must be so exciting to be going through he publishing process. And well done on Sinister Town. 🙂 Your productivity is a high bar to reach. And yeah, it is really exciting, but also nerve-wracking and also irritating at times (publishing is a really slow process, and for someone as impatient as I am, it is like dying an unpleasant death.) But still, I consider myself lucky. Can’t wait for all of this to get over soon. As an impatient person, I can relate. Still, at least you’re on the path. That’s what I tell myself when I’m waiting for something that I just want now. Yeah, that’s true. It’s just that I really need to keep myself busy with something interesting otherwise I tend to get really anxious and irritated. And I hope that you’ll be back on track in the coming days. Life always tends to come in between. I haven’t written (for Sinister Town) in 2 weeks and I’m so ashamed of it. I feel kind of guilty. Thanks. And that’s awesome. I’m so happy that you met your goal! I looked at what you’re reading and, guess, what, I started re-reading Wuthering Heights last month. So we are sharing that read 😉 Love it.